This great Lake view is from the bottom floor!! Come see the ONLY New unit left at Royal Vista Condos! 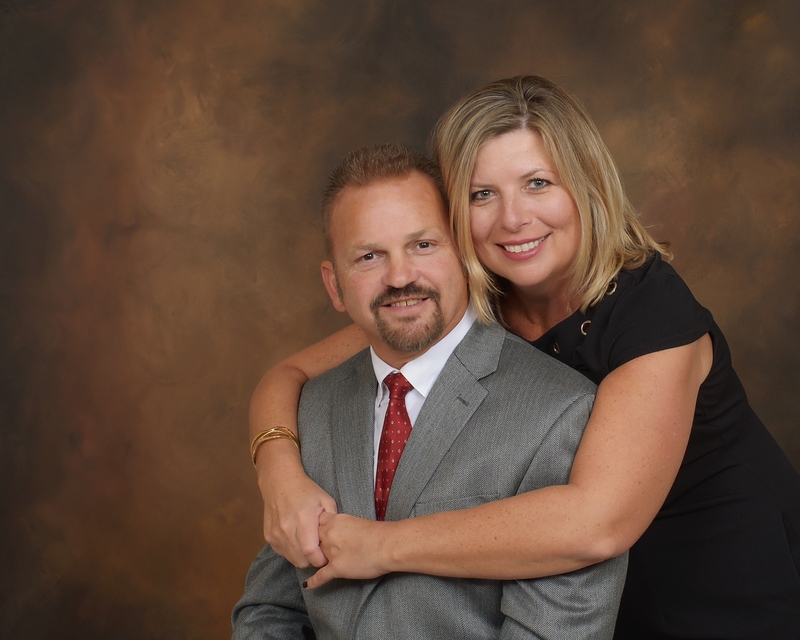 We are one of the few complexes in Branson thatoffer everything you might desire in your private Lakeview home. First off -we offer a gated community, with elevators, garages, clubhouse, and the best location in Branson! 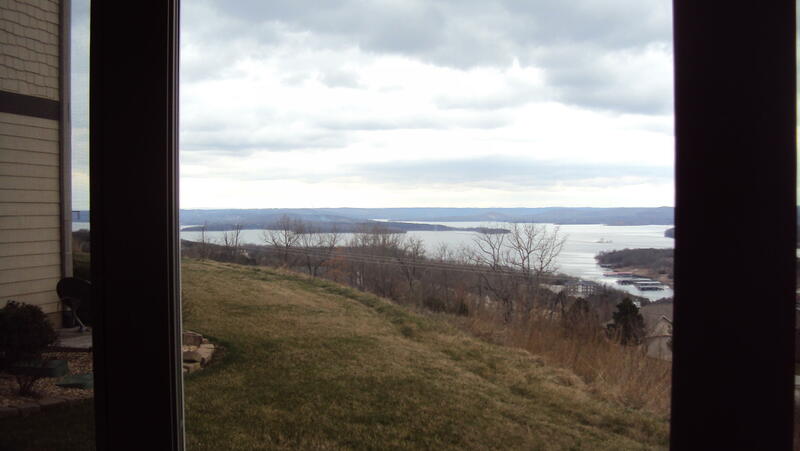 Panoramic views of Table Rock Lake - 3.5 minutes from the famous Hwy 76 Country Blvd and 5 minutes to the state lake marina for you boats and rentals. These are custom designed inside with all of the amenities you would expect from a custom home builder, too many to list. Absolutely no nightly, weekly, or monthly vacation rentals allowed - so your privacy and the perfectly quiet nights and days are glorious! Come see for yourself - it will be well worth your time.